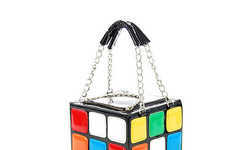 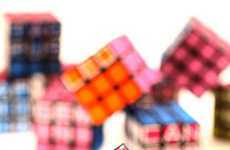 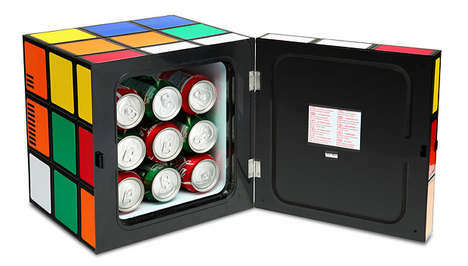 The awesomely designed Rubik's Cube Mug would be the perfect drinking item for all puzzle-loving fans. 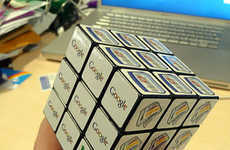 From the looks of it, the Rubik's Cube Mug is slightly bigger than the actual toy it represents. 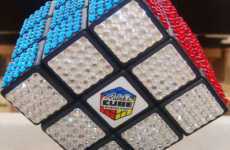 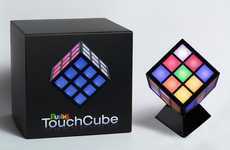 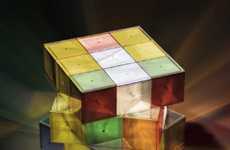 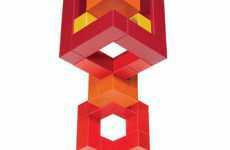 The cup features the traditional Rubik's cube colors, staying true to the original design. 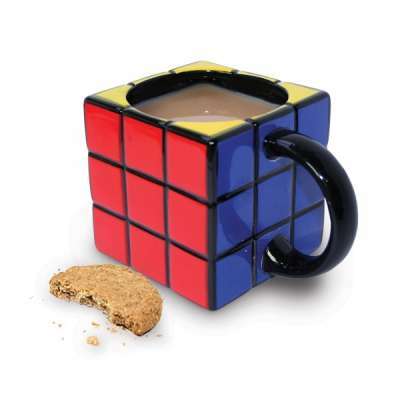 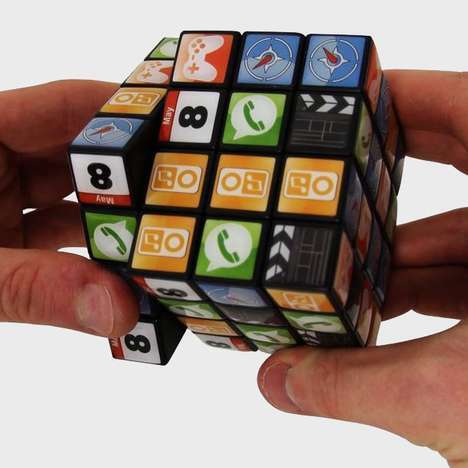 Take a break from playing the real thing and drink up with the Rubik's Cube Mug. 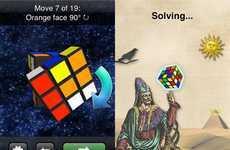 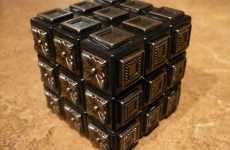 Just don't try to solve it.